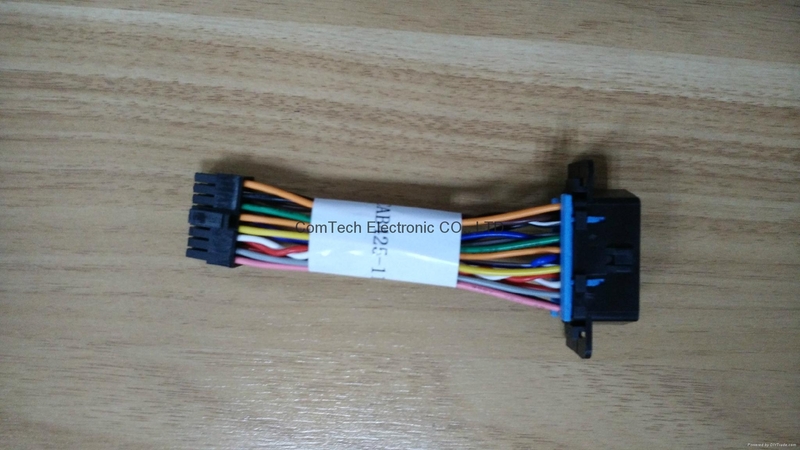 We are specialist in manufacturing Automotive cable assembly&connector assembly with more than ten year`s experiences in this field. We produce high quality cables and connectors to meet various international standards. In our manufacturing process, we use profecsional knowledge of engineering and strict quality control to fully standardize manufacturing conditions. Our range of product is wide enough to cater for most of your requirements. Our production and engineering capabilites are extensive enough to ensure the best solution to your cabling needs. And finally we can offer you a very resonable price. We hope we will have a good cooperation in near future.